Shortlisted by an independent jury, Quickspin’s Big Bad Wolf faced fierce competition for the prestigious award at this years EGR Operator Awards. 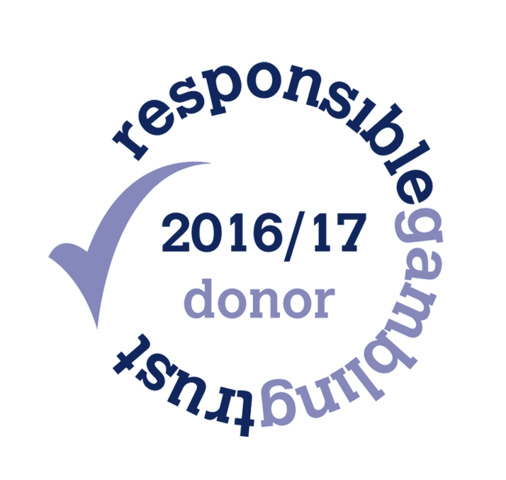 Gambling operators had to cast the deciding vote out of 6 game titles and gave the edge to Quickspin’s game. 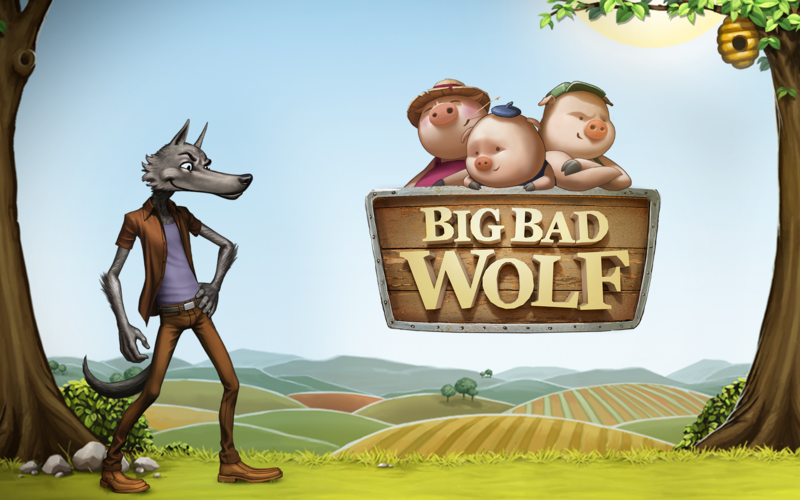 Big Bad Wolf has been a crowd favourite since launch and operators agreed that its combination of innovative gameplay with outstanding graphics has had a big impact on casino revenues.